If you are a practitioner of yoga, you must have been conversant with OSHO beliefs, tenets, and system. In case you are looking for great OSHO Centers in Thailand, you can be sure that there are many options available to you. First, it is important to mention that OSHO offers great meditations platform for people seeking spiritual knowledge and meanings for their lives. 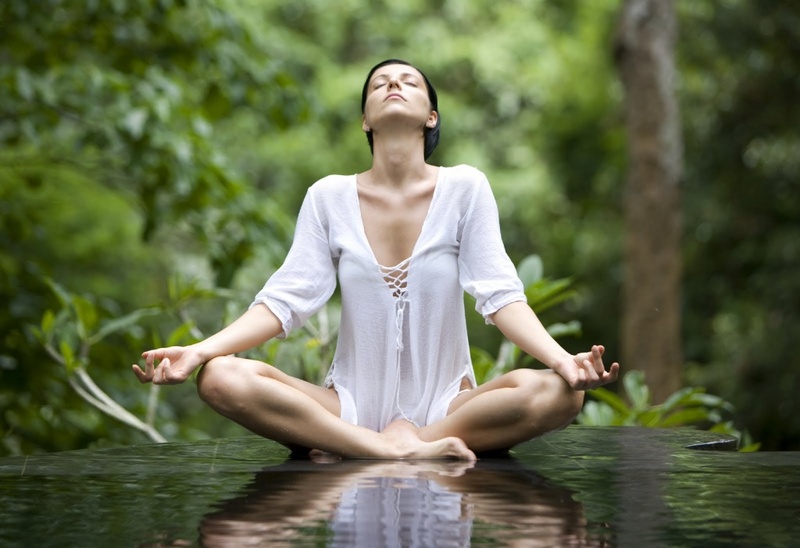 The meditation is offered as an integral part of spiritual practice that yoga practitioners need to be deeply involved in to help in their yoga journey. 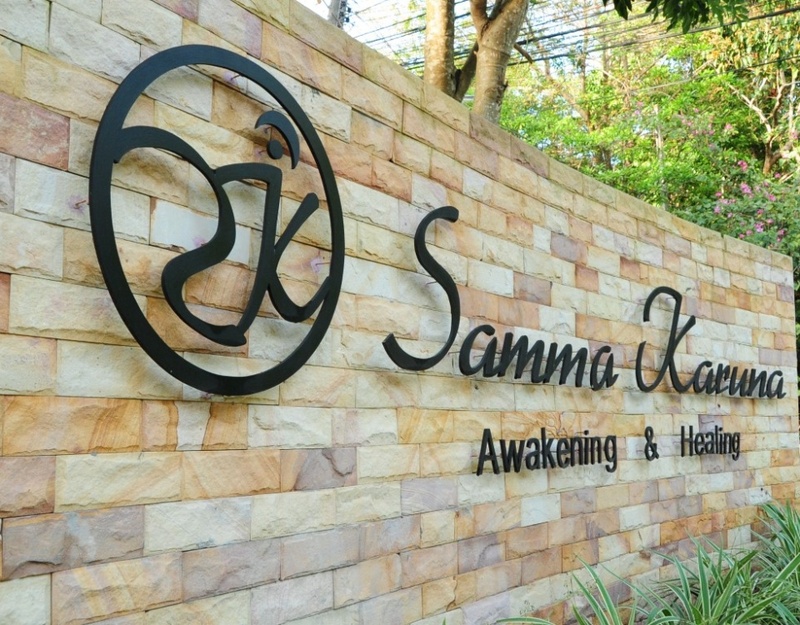 Samma Karuna offers both individual and group meditations for clients who want to embark on a spiritual journey to self-discovery. For people who are interested in a more active form of meditation over and beyond the traditional practices of stillness of the East, dynamic meditation of OSHO is the best way to go. In case you have experienced the amazing and refreshing power of OSHO practice, taking a step further into exploring more of what it has to offer. For instance, you can explore the dynamic aspect of the OSHO meditation which is designed specifically for people with very active minds. This style of meditation will help you focus and rid you of the different layers of your mind so that you can experience the power of OSHO meditations. There are different techniques that have been developed for the OSHO meditation but the most widely accepted is the one designed by OSHO himself. OSHO recommended technique is a one-hour long session accompanied by song. When going for the meditation, it is highly recommended that you wear comfortable and loose clothing, and of course, an open heart and an open mind. There are different OSHO Centers in Thailand that offers this form of meditation. However, before you choose a center, it is crucial that you engage in a little research to know if the center has what you really want. There are many people who take OSHO meditations as a part of a whole package in their yoga practice while there are some others, who decide to go solely for the meditations. You need to be sure of what you want and then choose the perfect center that offers it. 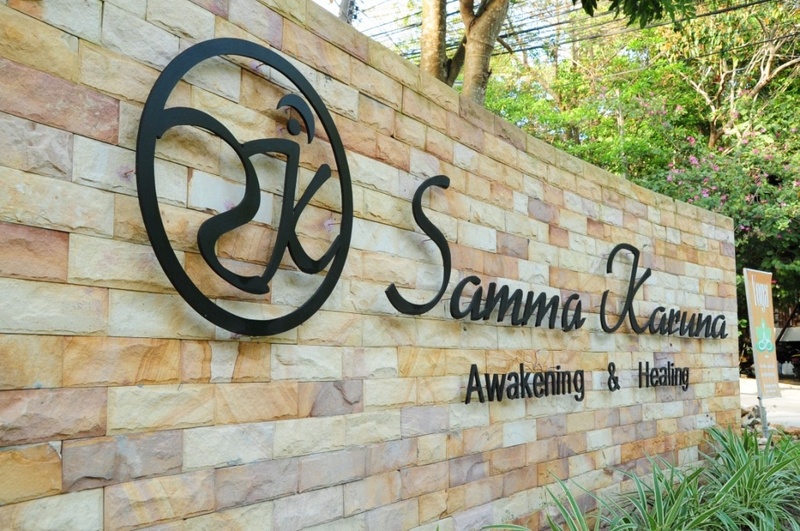 One of the great OSHO Centers in Thailand is Samma Karuna. At Samma Karuna, we offer everything related to yoga and OSHO practice. 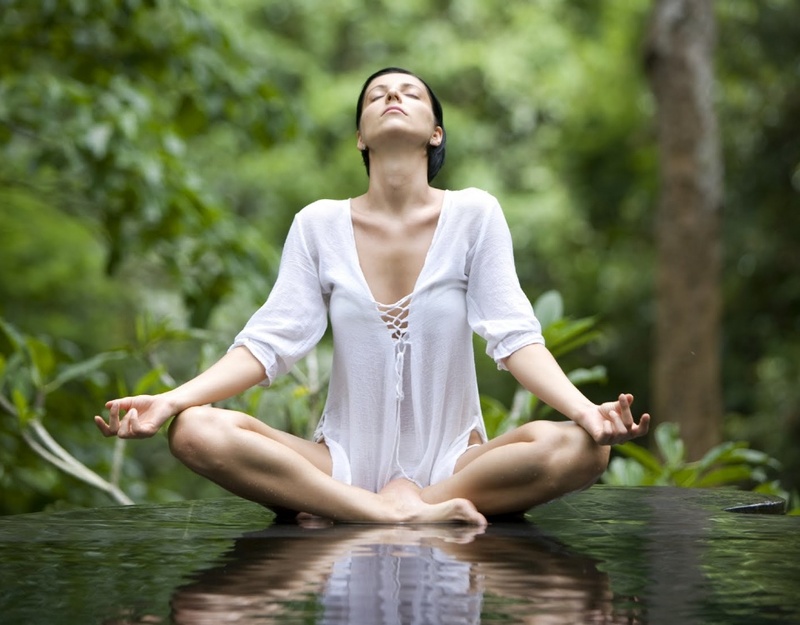 We also offer some deep Detox programs and Yoga Teacher Training to our numerous clients. To learn more about our service, click here.